Winter is almost here! Next thing we know, we’ll be kicking off another new year, bright with new challenges and opportunities for all of us. 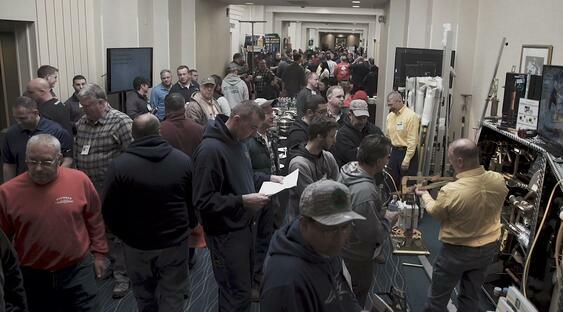 For over 12,000 hardscapers, January marks the launch of Contractor Showcase season. Driven by a passion for the industry and the people in it, our team has been working hard to make this educational event the best it can be every year for the past 13 years. It’s a three-month road show across four Canadian provinces and 30 U.S. states, and it’s entirely free. Our goal is to help you grow your business profitably and sustainably. We offer educational talks, high quality videos and live demonstrations that are aimed at increasing your earnings and building a better company that people are happy to work for. In short, Contractor Showcase is essentially a hardscaper’s business boot camp, incorporating elements of education, entertainment and trade shows. We create our own job site each year and try to duplicate challenges we’ve uncovered by working together with you in the field. We film the entire process from start to finish, showing in real-time how we navigate the ups and downs, and share it, even when the job doesn’t go well. We want to help you save time by showing you what works and what doesn’t. We understand the pain points from your perspective. Concrete pavers are just a small piece of a hardscaper’s project and that’s why Techo-Bloc spends so many resources talking about the bigger picture. Learn new skills, hone your craft, discover new products, and uncover new ways to tackle the challenges you face each day! It’s totally free, and attendees get swag, a $100 coupon, a great breakfast and lunch, plus the chance to win exclusive prizes. 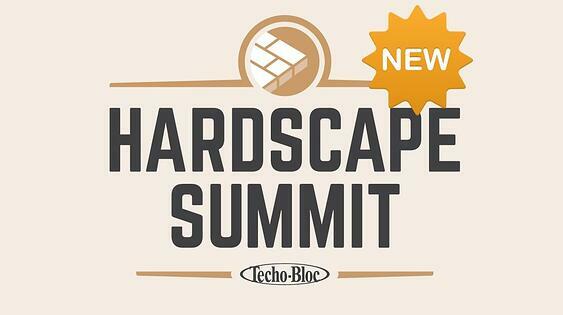 Always pushing the limits in everything we do, Techo-Bloc came up with an even more comprehensive version of Contractor Showcase for 2019: The Hardscape Summit. Instead of a one-day event, Hardscape Summit runs over three days and offers education and networking opportunities to more than 1,500 industry professionals, exhibitors and consultants. Experience 40,000 square feet filled with dozens of suppliers showing off their tools, equipment, software and services - all under one roof. Meet other contractors, test the latest hardscape innovations and grow your business! 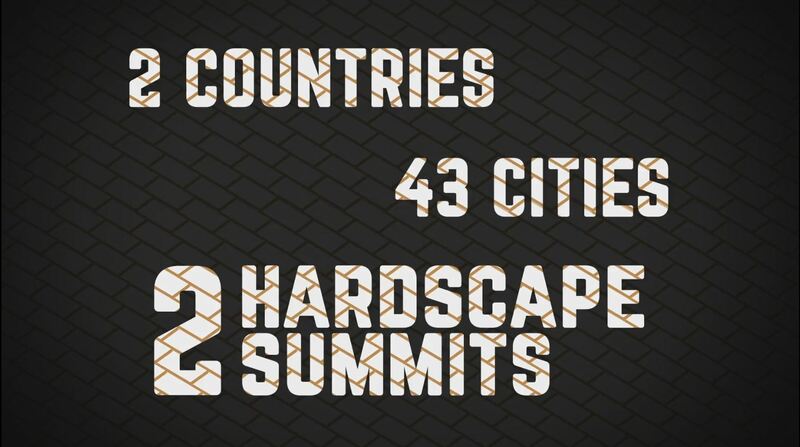 For USA residents, Hardscape Summit will take place in King of Prussia, PA, from January 22nd to 24th. For Canadian residents, the event will run from February 5th to 7th in Laval, QC. Visit techo-bloc.com/showcase for more details. JOIN & LEARN FROM THOUSANDS OF INDUSTRY PROFESSIONALS THIS WINTER!